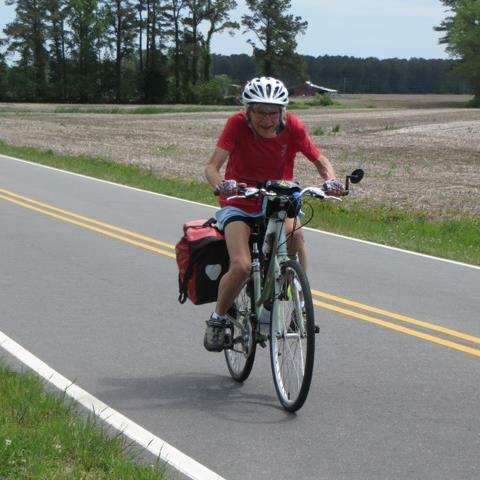 The Roe Jan Ramble Bike Tour celebrates its 6th year with a marvelous, scenic and enjoyable ride, sponsored by the towns of Copake, Hillsdale and Ancram, New York on the border of Massachusetts. This year there are 5 routes to choose from (10, 18-new!, 25, 35 & 50 miles) on quiet country roads in some of the most beautiful scenery of the Hudson Valley & Taconic foothills you've ever seen. 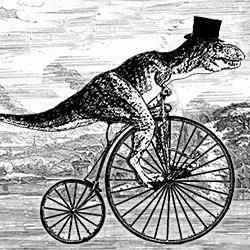 While our event is free, we encourage donations for the Harlem Valley Rail Trail. 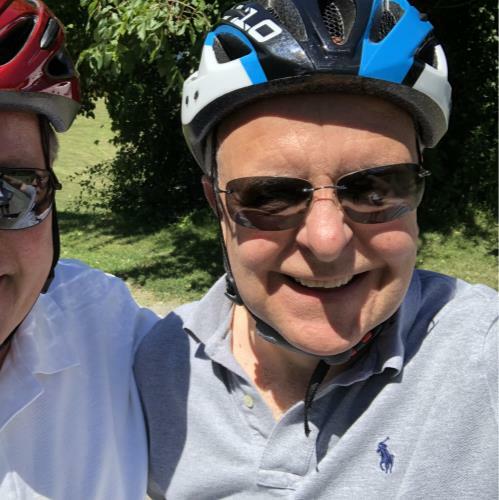 Our fundraising will be used to extend and connect the trail throughout our three towns, and to create an uninterrupted traffic-free trail for biking, walking, jogging & healthy exercise that extends from Wassaic, NY ultimately 46 miles to Chatham, NY. 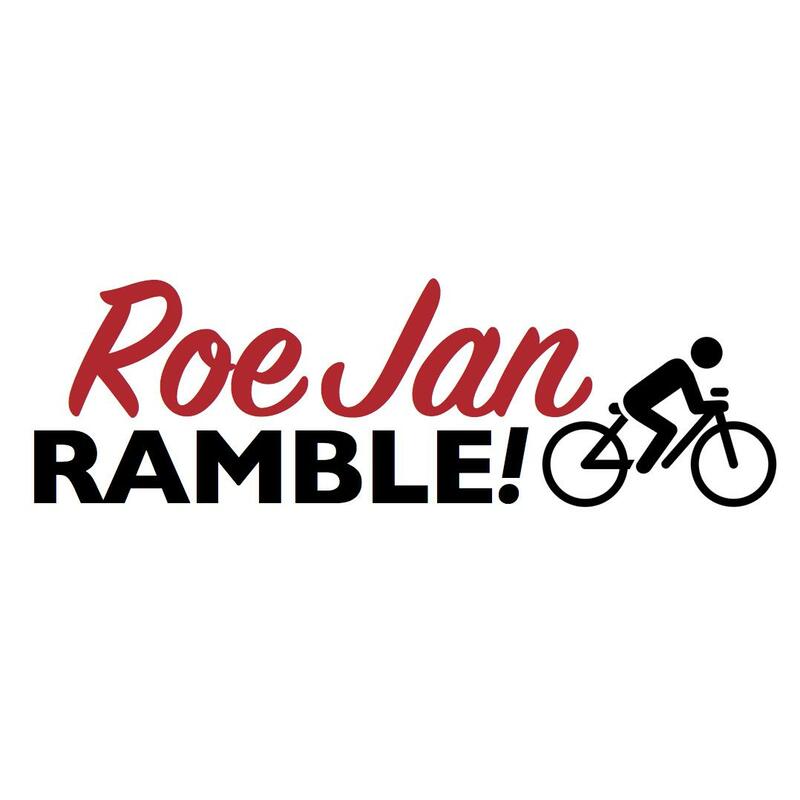 The 6th Annual Roe Jan Ramble Bike Tour is sponsored by the Towns of Copake, Hillsdale, and Ancram, New York. This free public event encourages donations to support the Harlem Valley Rail Trail Association. 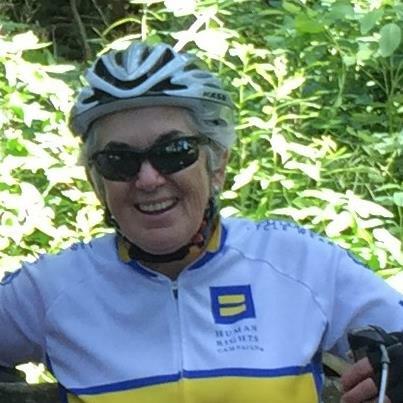 The Harlem Valley Rail Trail Association (HVRTA) was founded in 1986 and incorporated in 1995 as a 501(c)3 not-for-profit organization dedicated to advocating for completion of the HVRT. 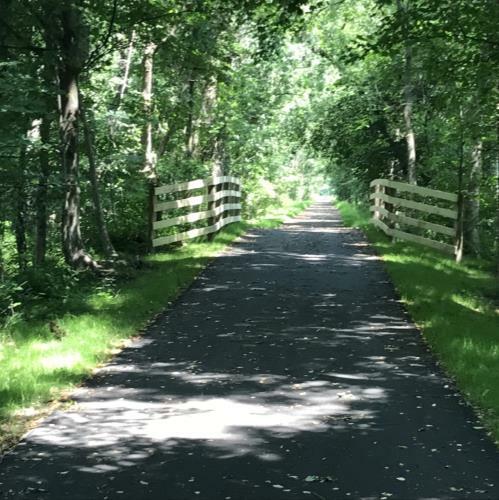 HVRTA’s core mission includes partnering with public and private agencies, leading volunteer efforts to assist with trail maintenance, raising capital for purchasing rights-of-way, and offering trail design expertise to public and private agencies.